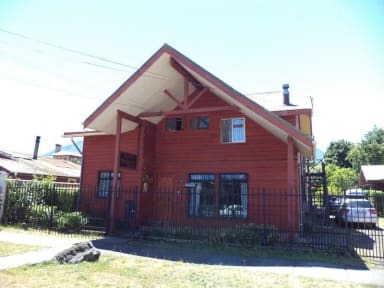 Hostal Emalafquen i Pucón, Chile: Reservér nu! We have rooms with private bathroom and shared bathroom. 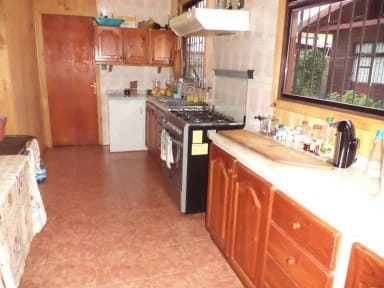 There is a guest kitchen and free internet access. We have also free parking available and we offer tourist information services. With good weather you can enjoy our big garden. We are always innovating in the maintenance of the hostel to offer more comfort and shelter to our guests.